In today’s competitive workforce, many students are realizing that an associate’s degree is only the first stepping stone towards achieving their career related goals. That’s why many of our students have transferred to Peirce after graduating from community colleges throughout the region to pursue their bachelor’s degree. If you know someone looking to pursue their bachelors, read on and share this post with them to find out about seamless transfer options and guaranteed scholarship opportunities. At Peirce, we’ve partnered with almost all community colleges in and around Philadelphia, South Jersey, and even a few in Delaware to help students transition into one of our bachelor’s degree programs. A key part in making these partnerships so effective is the roadmap agreements that are in place. These agreements are developed in coordination with community colleges to ensure that students graduating with an associate’s degree are prepared to make a smooth transition into a bachelors program. They allow community college graduates to start at Peirce with only about 60 credits standing between them and their bachelor’s degree. Most associate degrees will align with any of our related bachelors programs including Business, IT, and Legal Studies. There are also several other degree completion options that include our Integrated Leadership, Legal Studies in Business, and Technology Management degrees. These degrees offer accelerated courses and have six sessions per year, so you can earn your bachelor’s degree quickly. are eligible for an Articulation scholarship of up to $3,000 per year for up to 4 years. 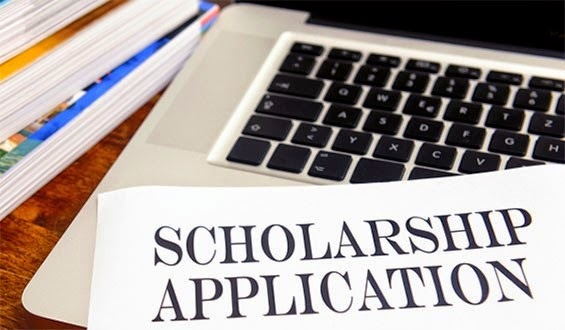 The scholarship applies to recent community college graduates as well as those who may be returning to school many years after they received their associate’s degree. The total amount of scholarship funds you’ll earn is determined by your final GPA upon graduation from your community college, and whether you plan to enroll full time or part time. When you’re ready to transfer, a counselor will sit down with you to discuss all of your options. Once you’ve decided which path is best for you, the process of transferring from community college into Peirce can be done in four easy steps. Provide a copy of your transcripts. Work with your advisor to select your courses and register. Complete the required paperwork to receive your Articulation scholarship. If you haven’t received an associates and have questions about transferability of your credits, someone in admissions will be happy to speak with you and perform a credit evaluation, even if you’re not ready to apply.